Dr Phil's songs and stories will take you on a trip around the cosmos and reveal the surprising things that make our world special. 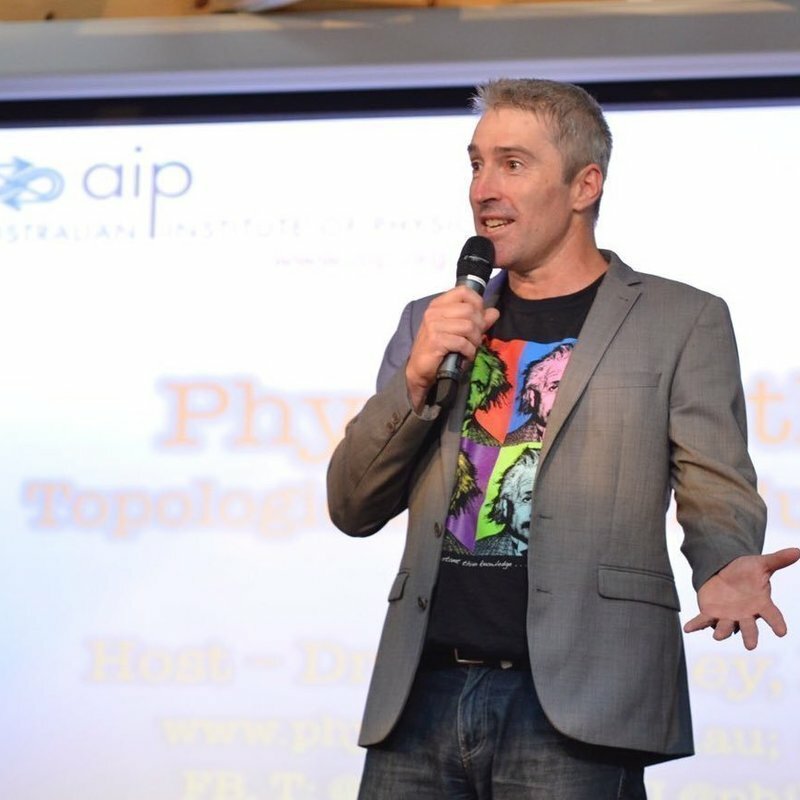 From childhood dreams of being an astronomer, Dr Phil Dooley progressed to a PhD in laser physics. After a stint as an IT trainer, he returned to science as a communicator, where he could talk about the fun stuff without the heavy-duty equations.